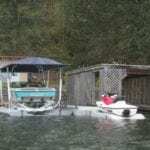 Imagine if using your boat was as easy as taking your car out of the garage. Having it ready in seconds. Preserving its original brilliance. Resting assured, knowing it’s safer from damage. 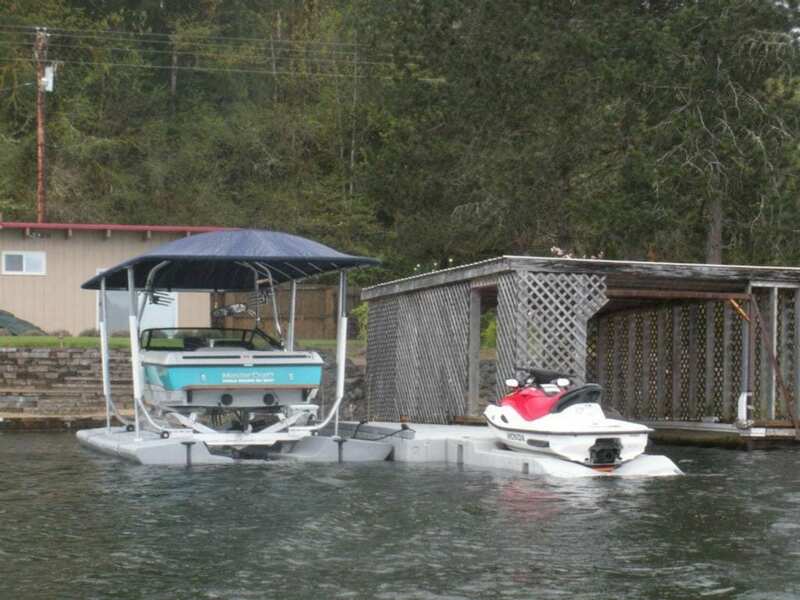 For owners of Sunstream boat lifts, this is their daily reality. 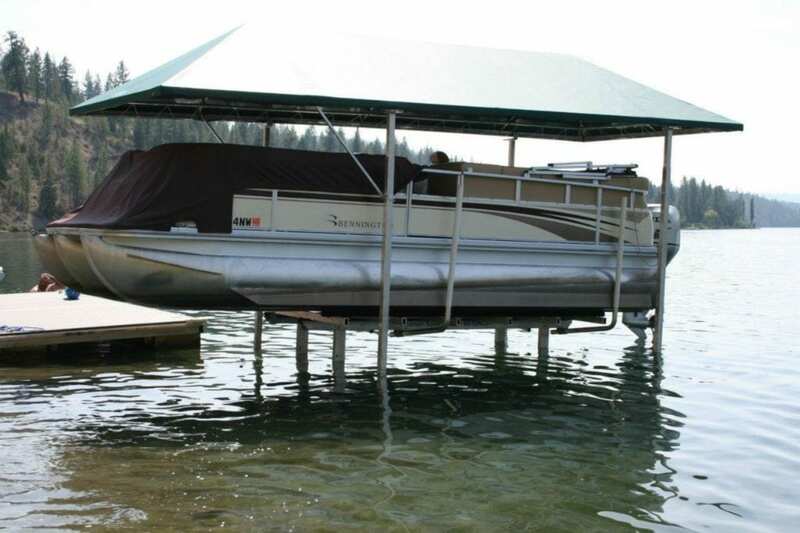 By harnessing proven hydraulic technology with the ease of a remote control, Sunstream leads the industry with fast, reliable hydraulic lifts that are designed to get you out to play safely and easily. 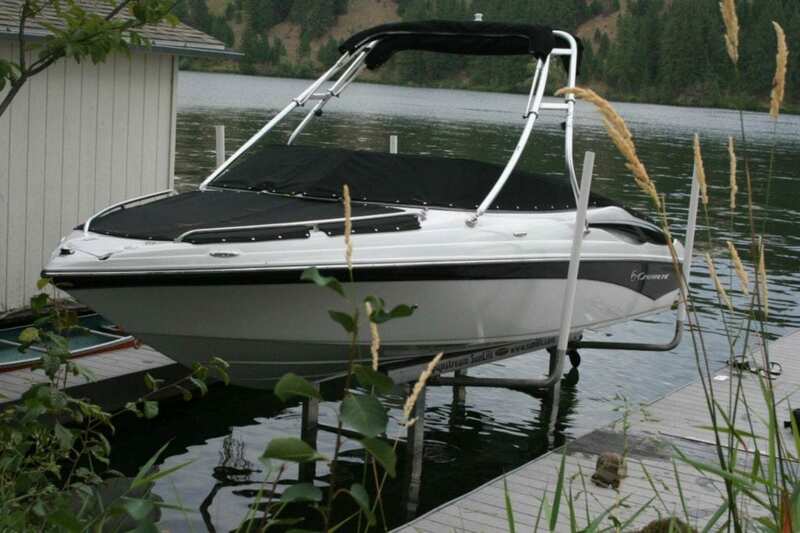 With a Sunstream lift, you’ll use your boat like your car. 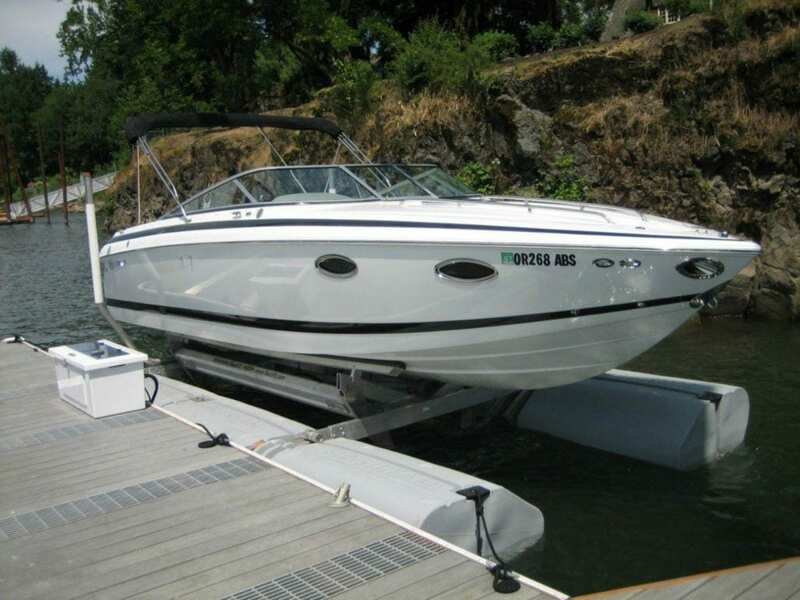 You’ll be on the water in seconds. 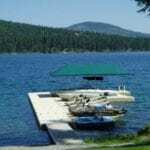 The handy remote control and functional design make docking easier for boaters of any experience level. The aesthetically pleasing design preserves your waterfront views, and is preferred by homeowners, marinas and condominium associations. 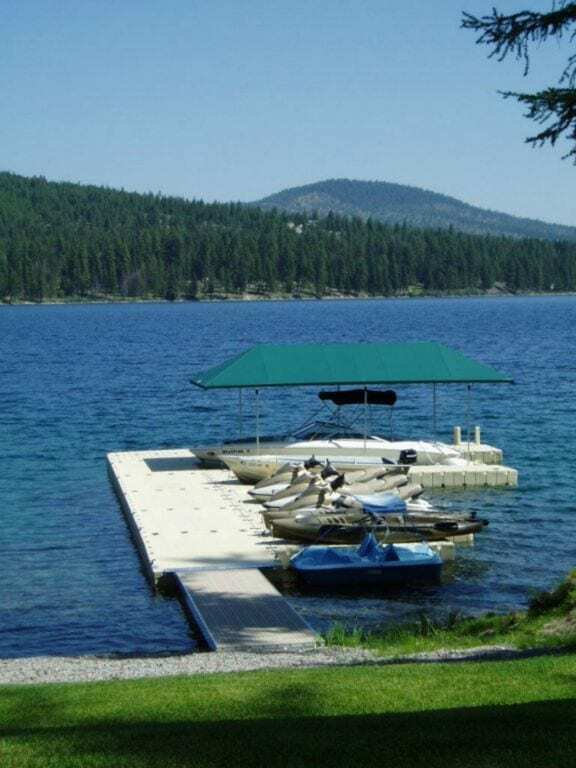 After setting new industry standards for nearly a decade, Sunstream hydraulic lifts are a tremendous advancement over hoist systems of the past that rely on cables or air tanks. 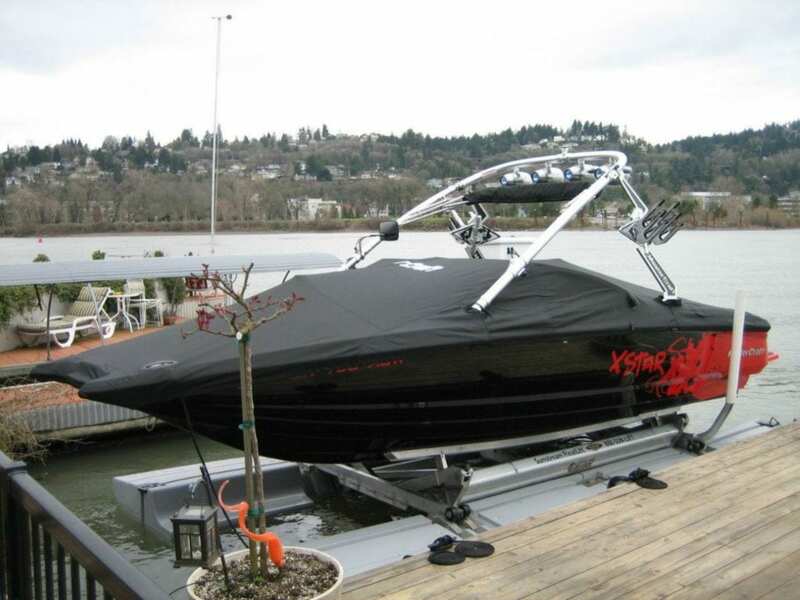 On a Sunstream lift, your boat is kept safe with the use of powerful hydraulic technology and advanced mechanisms unique to Sunstream, such as GravityLock and the patented, hull cushioning SuperBunk. 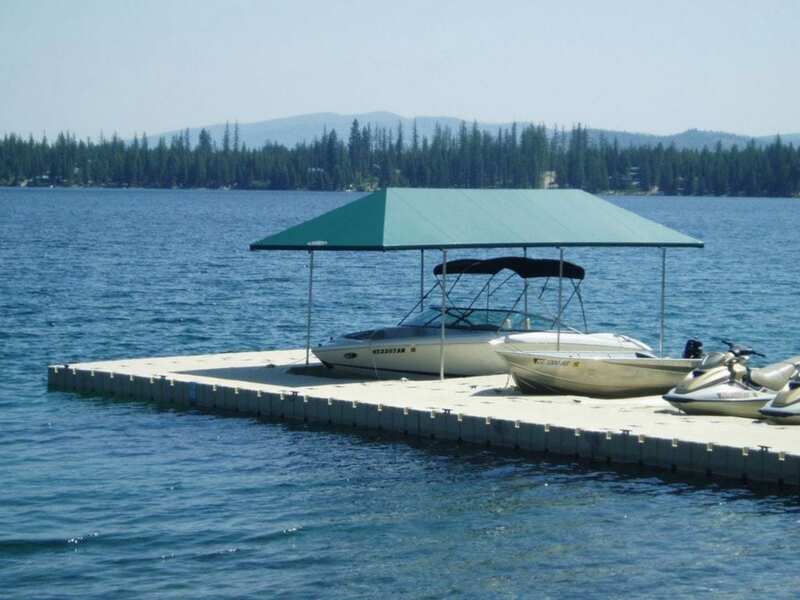 By protecting your boat and keeping it clean with a Sunstream lift, you spend more time on the water. 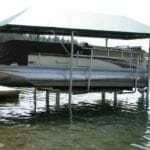 The proven FloatLift has earned its position as the leader in free-floating lifts. 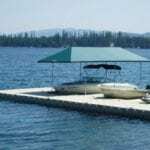 Because it secures like a boat and its hydraulic system can operate on battery/solar power, the FloatLift protects your boat virtually anywhere – a buoy, dock or marina; fresh, salt, shallow or deep water. 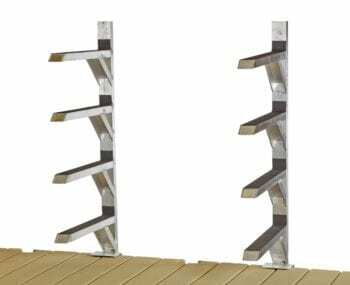 With no dock brackets needed, you’ll have the freedom to take it with you if you move. 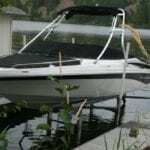 The FloatLift is fast. It’s unsinkable. 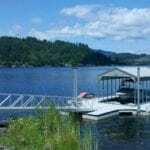 It’s safe and easy enough for even the most inexperienced boater to operate with the ease of a remote control from the helm or dock. 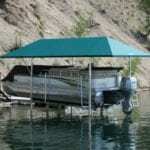 And it’s the only floating lift you can cover, using the Sunstream HoverCover. 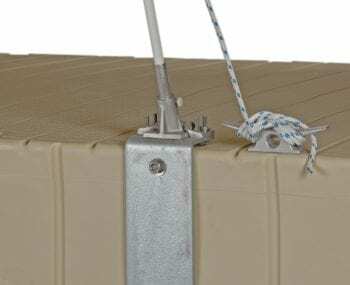 There’s no need to worry about leaking air, tipping tanks, complicated valve systems, dock modification or dock AC requirements typical of air displacement hoist systems. 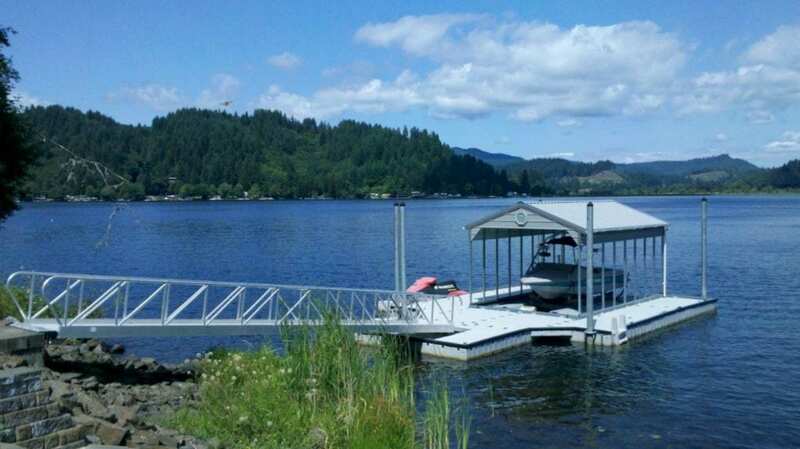 The speed, portability, and view preserving qualities of the FloatLift make it an excellent choice over a piling cable lift. 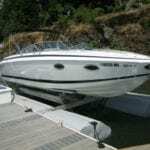 These are just a few of the reasons why marinas and condominiums across the world approve Sunstream’s superior lifts. 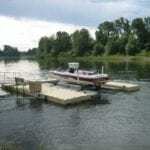 The FloatLift has a standard 6000# capacity model. 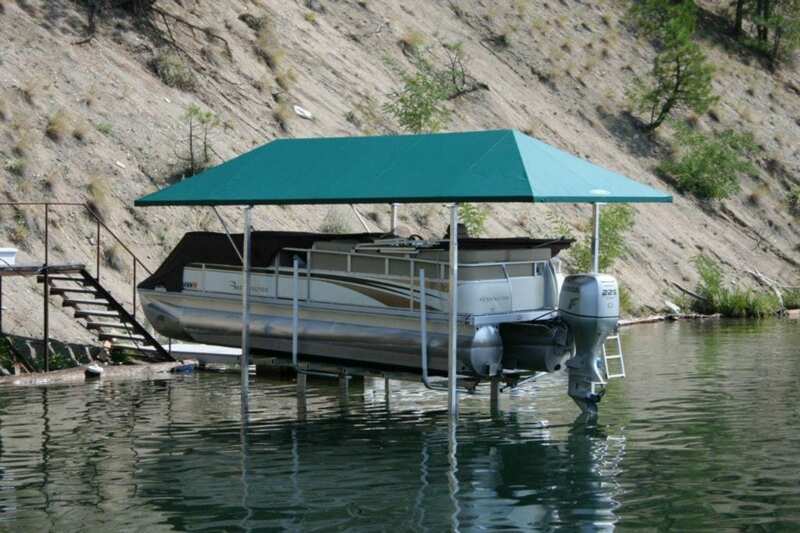 But the FloatLift can handle boats up to 15,000#. 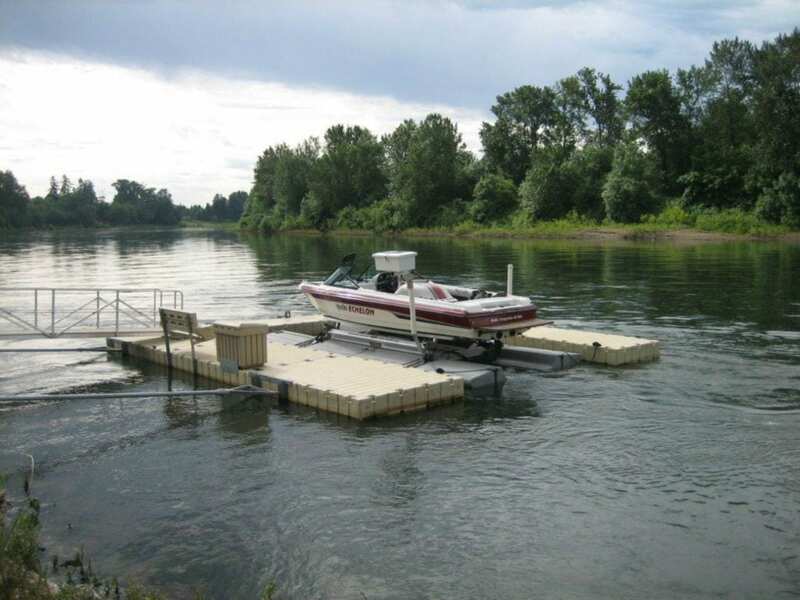 Quickly access the water in just seconds, making the FloatLift the gateway to your next boating interlude. 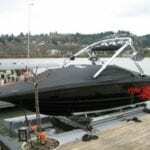 Get in touch with Knight EZ Dock now to start enjoying your boat in a new way!